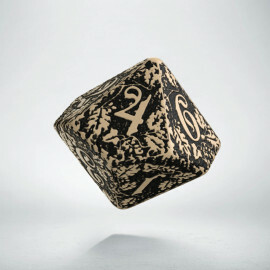 New dice, with the power of the ancient forest. 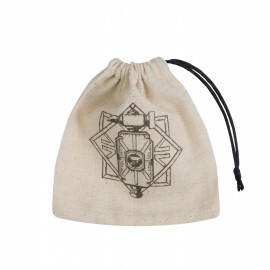 Found in the limb of the huge oak, which has filled them with his power and knowledge. 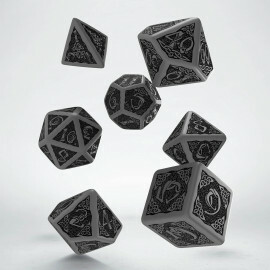 These dice have witnessed a great battle of Ents, passing years caused, that they almost merged with the surrounding environment. These are Forest Dice, for all that believe that their long game’s stories are worth taking a long time to tell and to listen to. We designed these dice as our ultimate, master crafted gift for Elf-King and his Wild Hunt. They supplied us with many secret ingredients that we added to vats (You can find detailed info in other products descriptions). Dealing with this cruel fairy’s ruler from Land Far Away is not easy, because only the best can meet the needs of the feral master of wild beasts from depths of European forests. 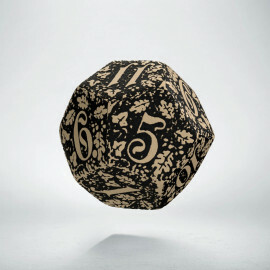 We made dice that looks remarkable, like Art Nouveau small sculptures with faces with leaves and bark resembling background. 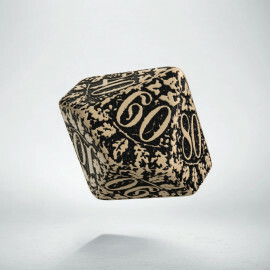 These polyhedrons, made of best material, are our tour-de-force in dice-making. 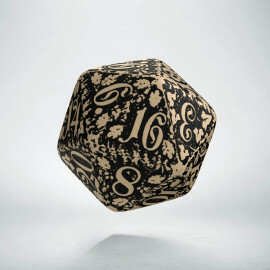 You can’t find similar sets with engraved floral festoons on whole faces of dice. The set features seven pieces, each of them of a different kind, from D4 to D100. 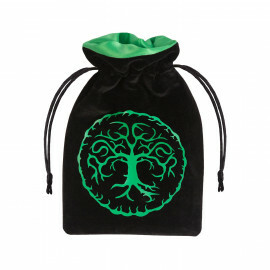 It will work great with every RPG you play, but the best experience occurs, while you use it surrounded by trees. 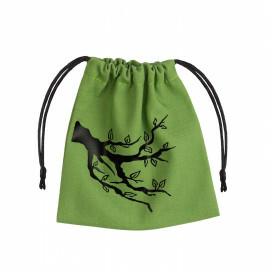 This set is enchanted with ancient forest magic. 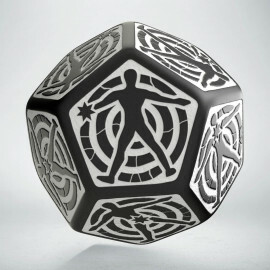 If you ever find an entrance to the mysterious realm, these dice will be your guides. 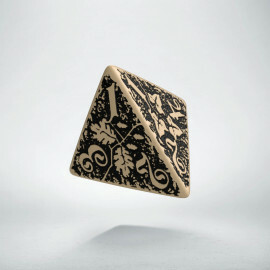 These dice are unique in our stock because are sculpted on whole faces, edges, and corners. We found the forms in the branch of the huge ancient oak, filled with his power and knowledge. 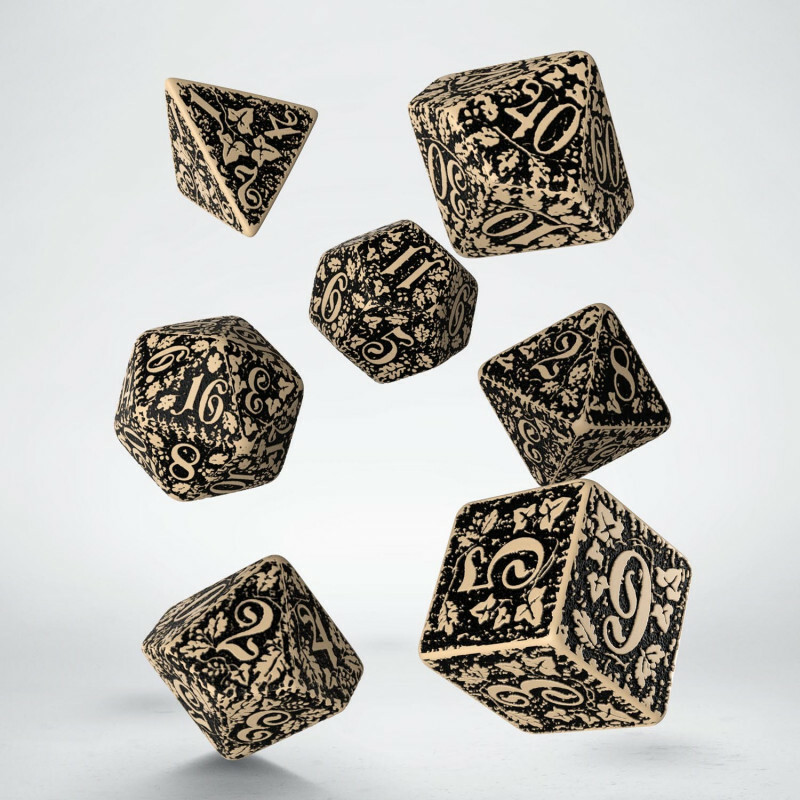 Time went by, and these polyhedrons started to reflect traces of leaves, branches, and vines, permanently imprinted on the surface of those dice. We split the wood and they fell out. 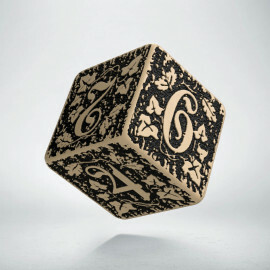 We believe that these dice matrixes are real bones of the tree, born from core wood, where the spirit of oak resided. The power of our Mother Earth is imbued in these small cubes, to make the dice for warriors, poets, druids and all sylvan enchanters who know the power of Nature. All sets are made to reflect with the color scheme the nature cycle of winters, springs, and summers. 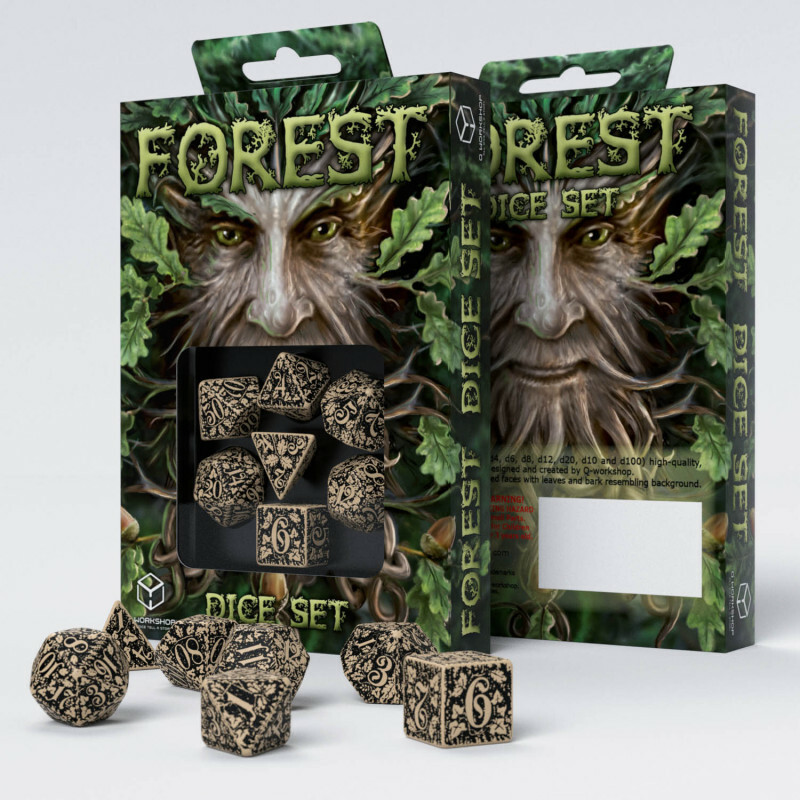 If you ask for autumns, we are not allowed to speak, because Forest Shepards said no and we’re still waiting for Red Oak Forest Dice license, and as you know: waiting for ent’s decisions can be very long. The Beige and Black set is dedicated to Spring Maple, the first tree that has leaves, when everything around is still beige and gathering strength to bloom. 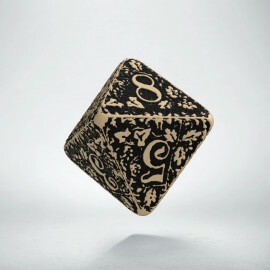 If you have Hope all the time, no matter what, these dice are best for you.